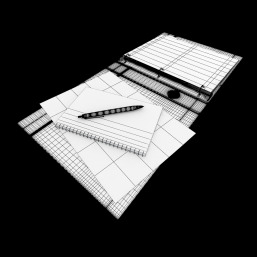 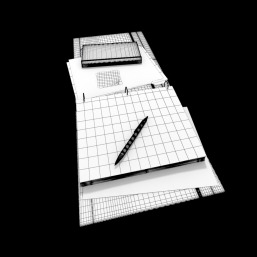 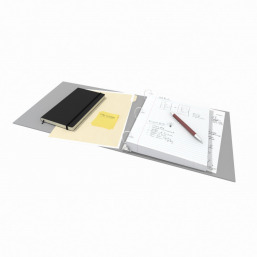 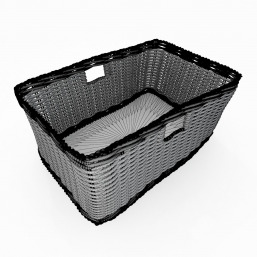 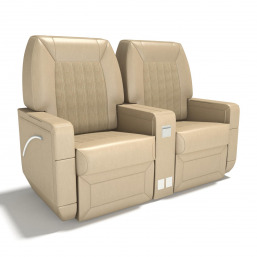 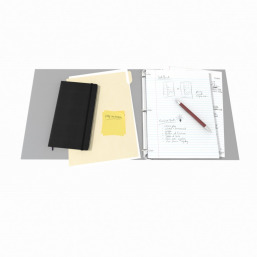 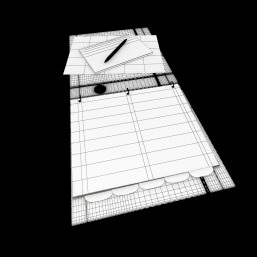 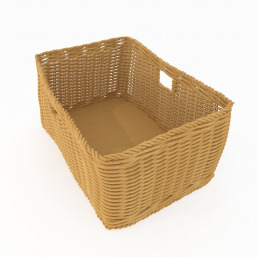 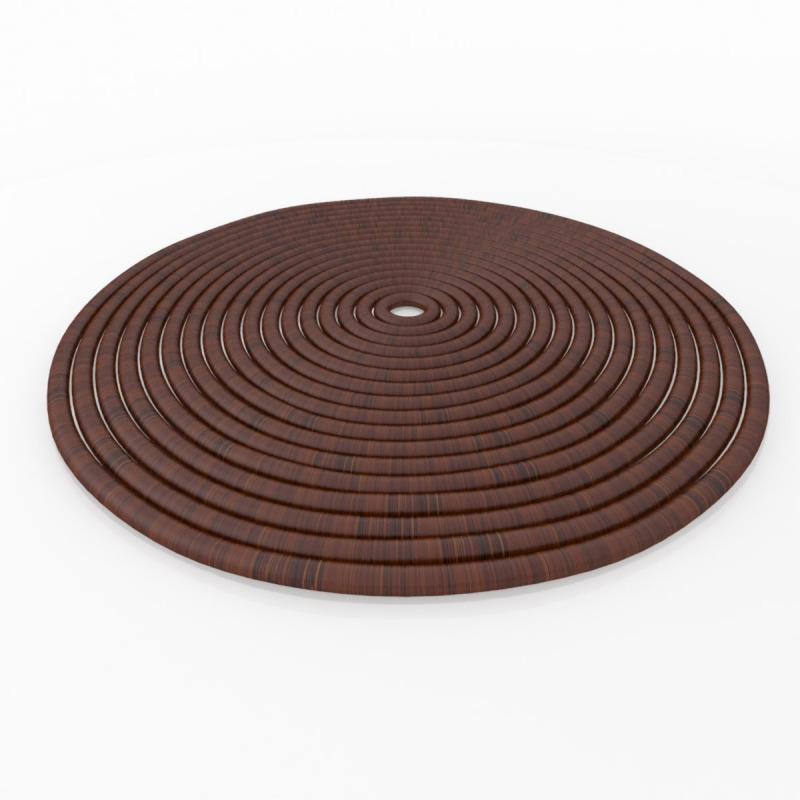 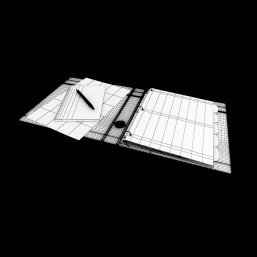 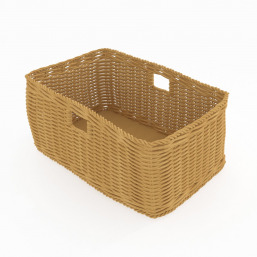 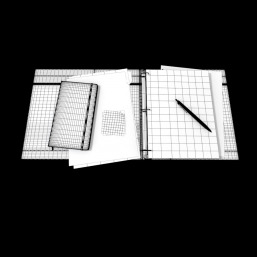 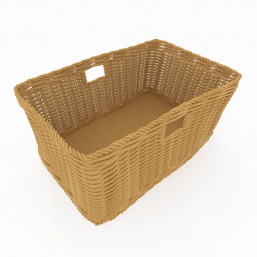 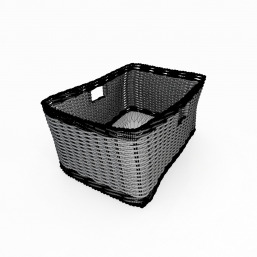 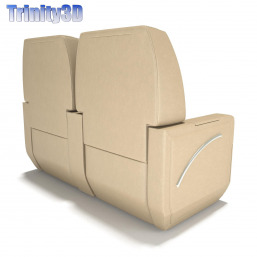 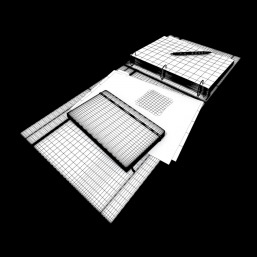 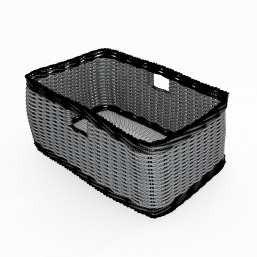 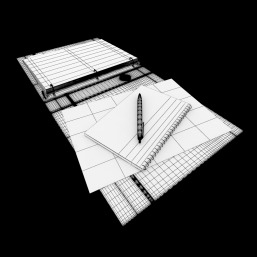 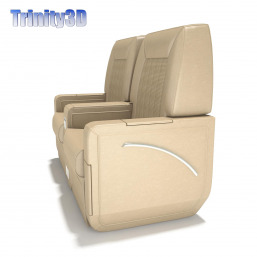 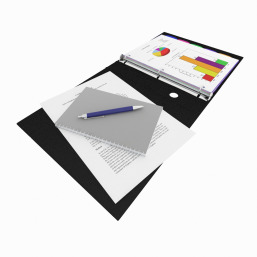 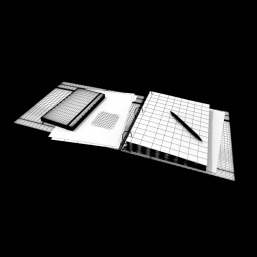 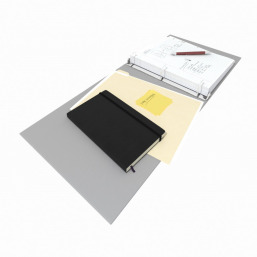 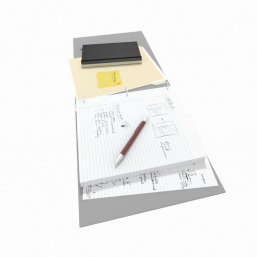 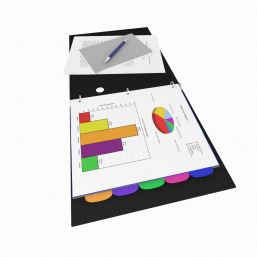 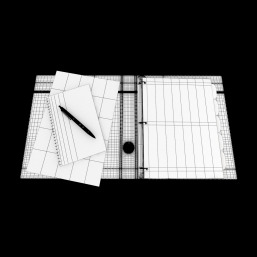 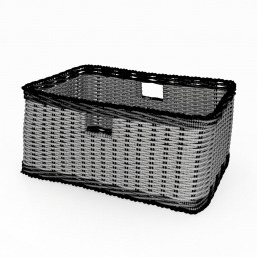 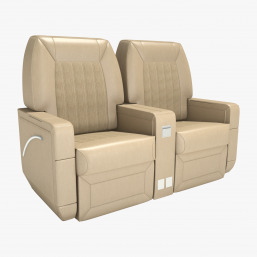 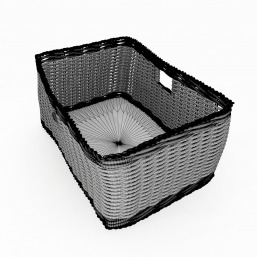 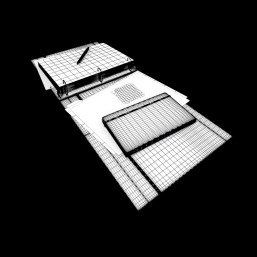 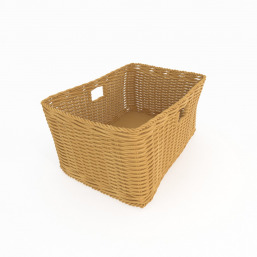 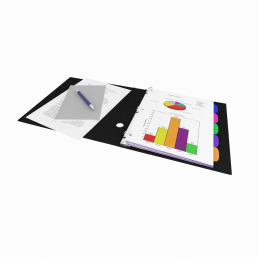 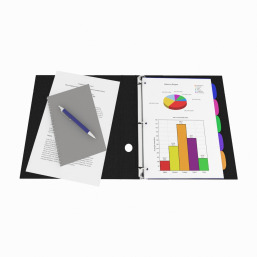 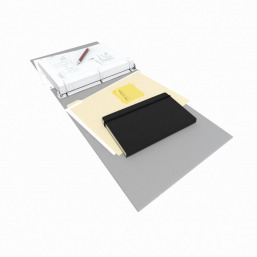 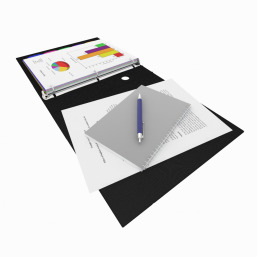 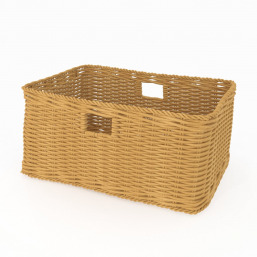 Our Placemat model has been made in 3ds Max 2010 and is fully compatible with V-Ray 2.0. 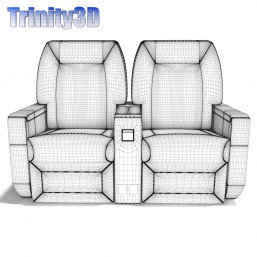 In addition, we have included a Scanline version for any renderers without V-Ray. 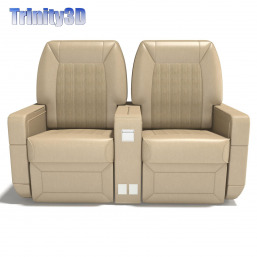 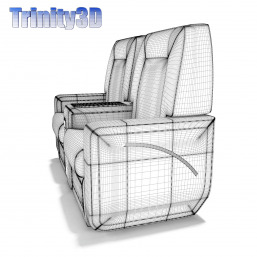 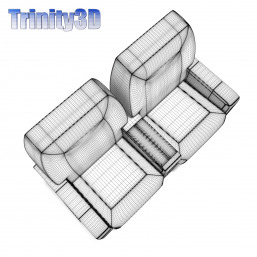 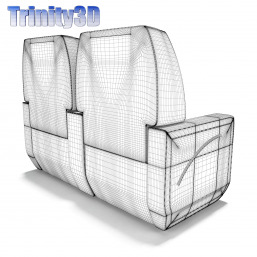 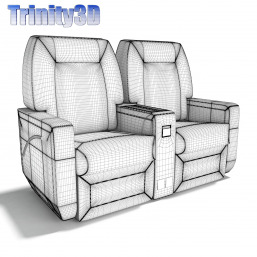 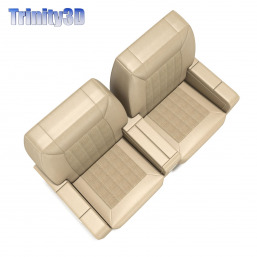 We also have FBX, .3DS, and .obj versions.